Low Prices. Fast Shipping. American-Made Quality Since 1993. 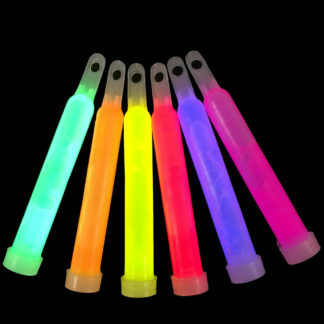 Northern Lights, Inc. offers a full line of glow sticks, glow bracelets, glow jewelry, glow necklaces and glow novelties. 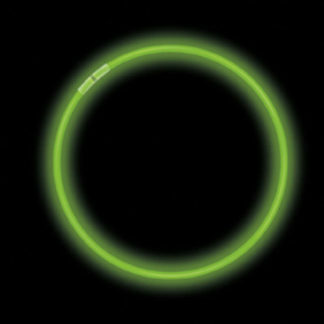 Our glow products are perfect for any celebration, including graduations, birthdays, bar mitzvahs, weddings, baby showers, etc. 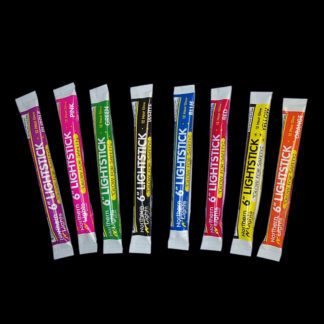 They’re also great for fundraising, camping, fishing, fairs and festivals, emergencies, evacuations, disaster preparedness, and more. 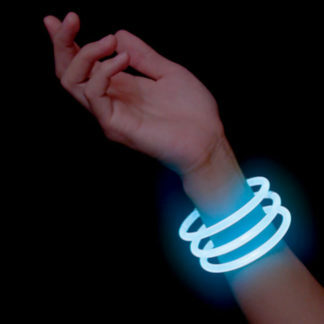 All of our glow bracelets and glow necklaces are jumbo size (6mm) and come with the connectors already attached. 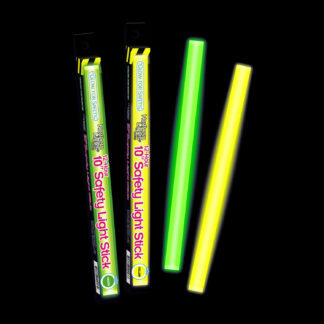 Our super-sized 4” glow sticks and 6” glow sticks come with a 4 year shelf life, are made in the USA and can be used for both fun and safety. 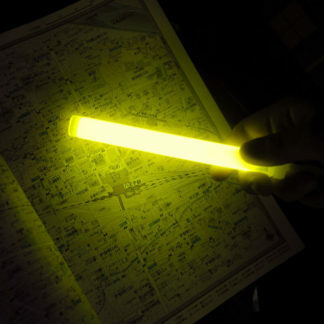 We sell glow products in bulk with case-discount pricing. 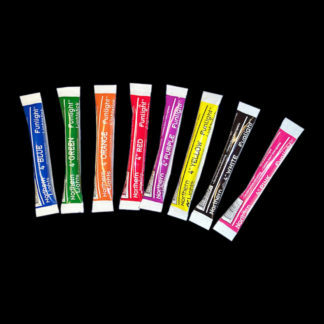 Products are available in increments as small as 25 pieces and as large as 10,000 pieces. 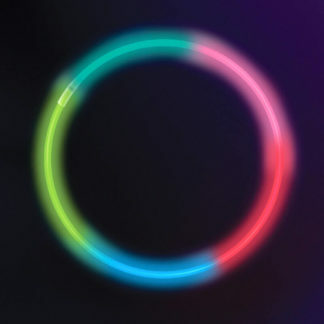 Our bulk glow products come without packaging so they’re great for all occasions, from roadside safety and hurricane preparedness to concerts, fairs and festivals, raves, races and more. 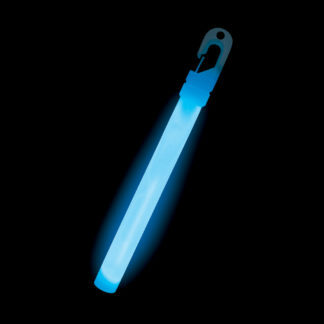 Our retail glow products are UPC coded and attractively packaged for quick sales. 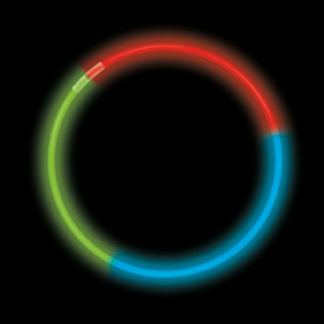 Our Funlight® and Northern Lights® brands are recognized in the industry and trusted by consumers. Our unique look and appealing packaged are designed to attract customers and increase your sales. 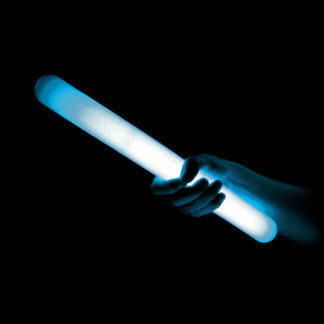 We sell the highest quality glow sticks and products available. We consistently offer everyday low prices, plus discounts on larger orders, and we typically ship within 1 business day. 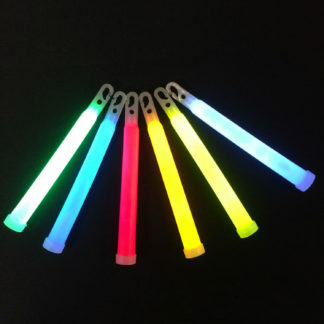 We have a huge range of colors and styles to choose from, and our products are a must-have for your event, holiday, safety application, camping trip or outdoor activity. We’re celebrating 25+ years in the glow product business!